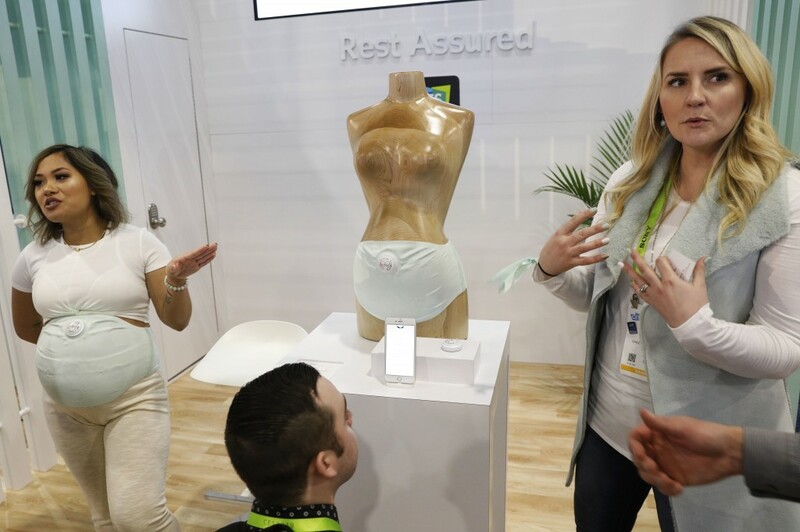 LAS VEGAS (AP) — The latest gadgets want even more access to our lives. 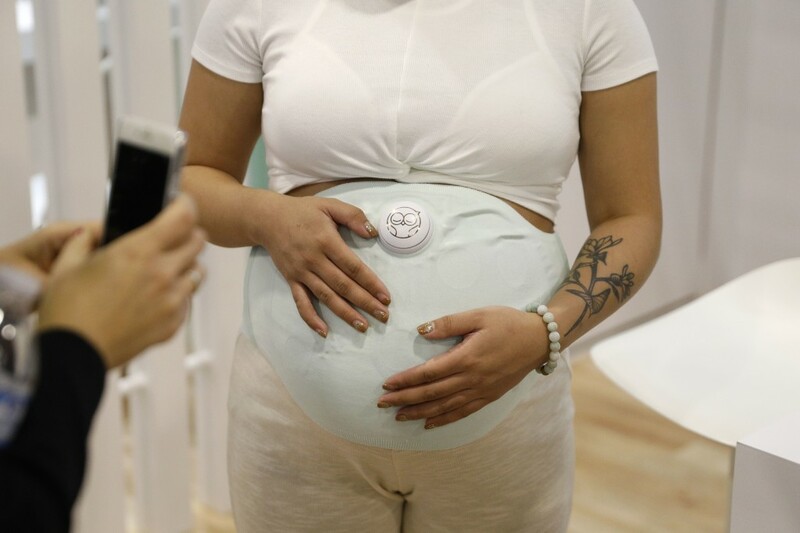 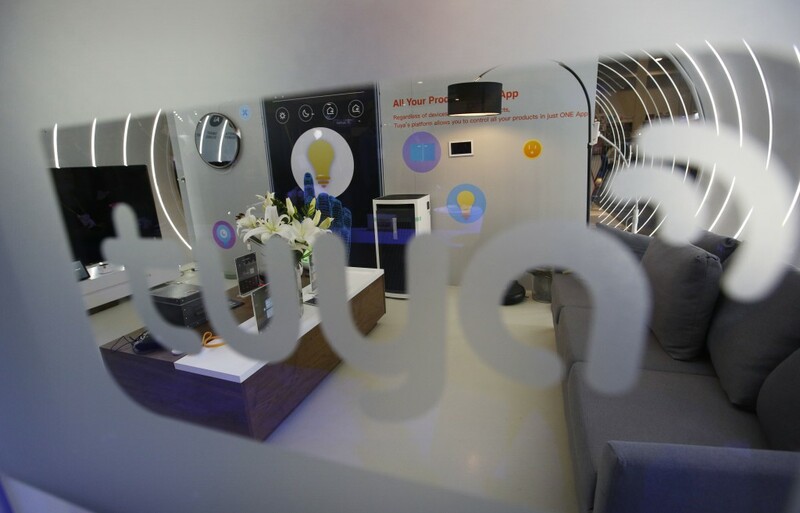 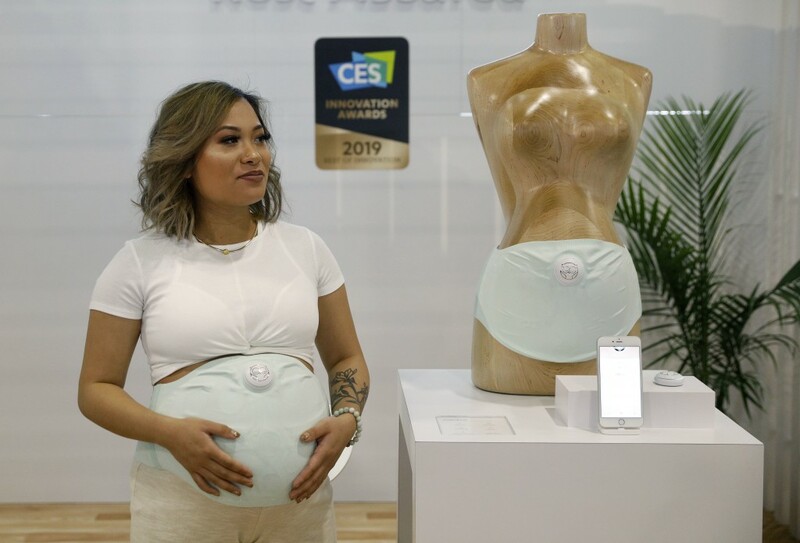 The CES tech show in Las Vegas was a showcase for cameras that can livestream the living room, a bathroom mirror that captures your face to offer beauty tips and a gizmo that tracks the heartbeat of an unborn child. 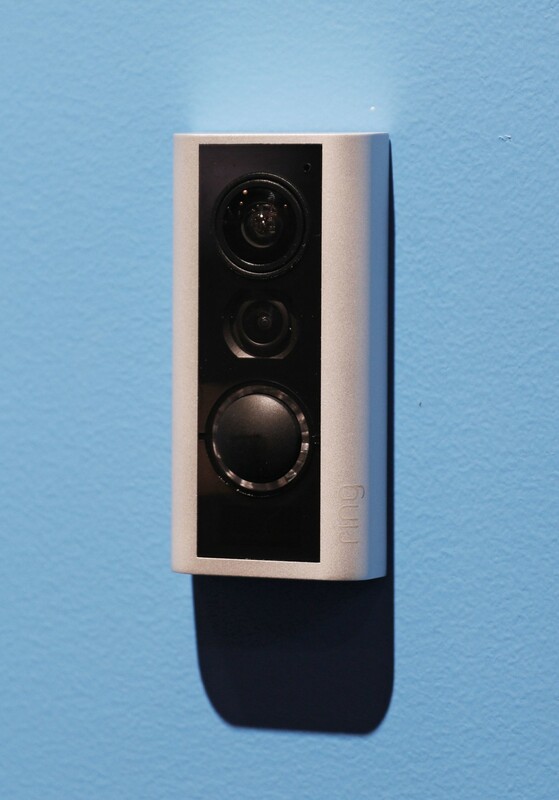 Privacy experts say people have to weigh whether the gadgets are useful enough to give up some privacy. 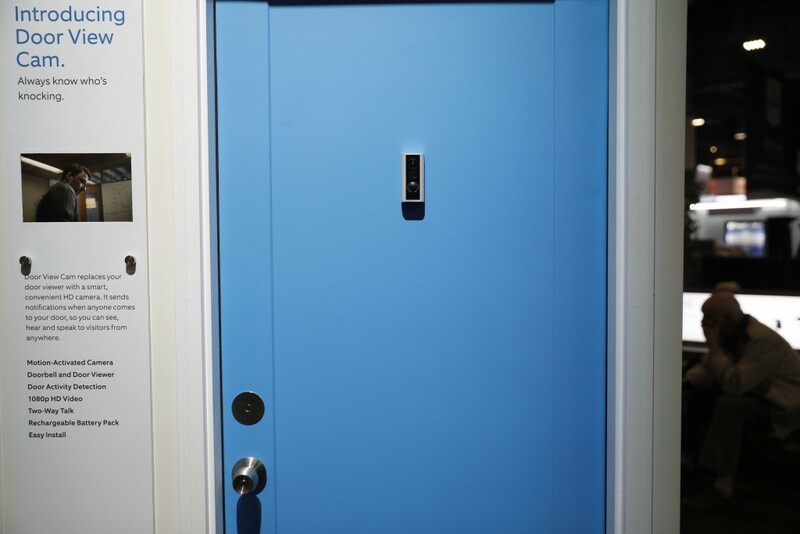 Things can go wrong, such as hackers breaking in and accessing sensitive data from company servers. 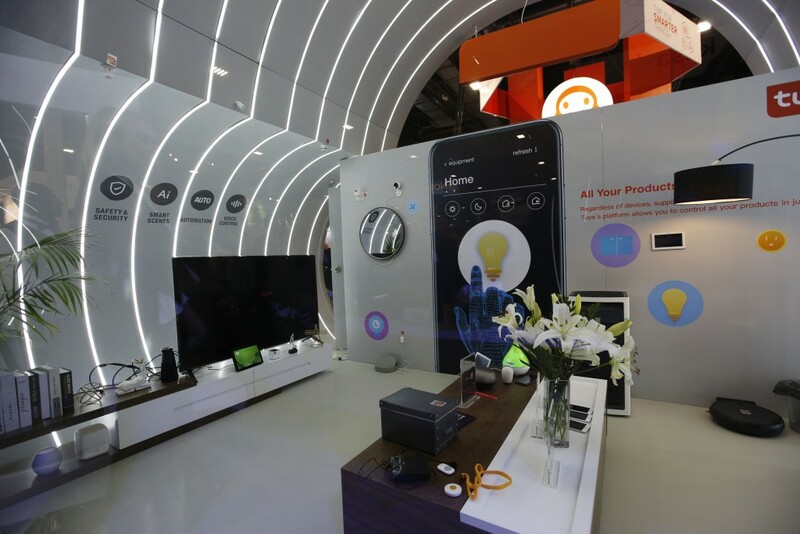 The weeklong CES show ends Friday.